While we were happy to see just a handful of fixes and no known issues with the last Windows 10 1809 Preview Build, it looks like some bug still need fixing. Microsoft has started releasing Windows 10 Redstone 5 Insider Preview Build 17763 to Windows Insiders in the Fast ring, offering some more fixes and improvements along with two issues with the Task Manager. The Redmond software maker recently released a list of all the features that are either being removed or deprecated with the upcoming Windows 10 October 2018 Update. You can find more details on the alternatives in our earlier post. 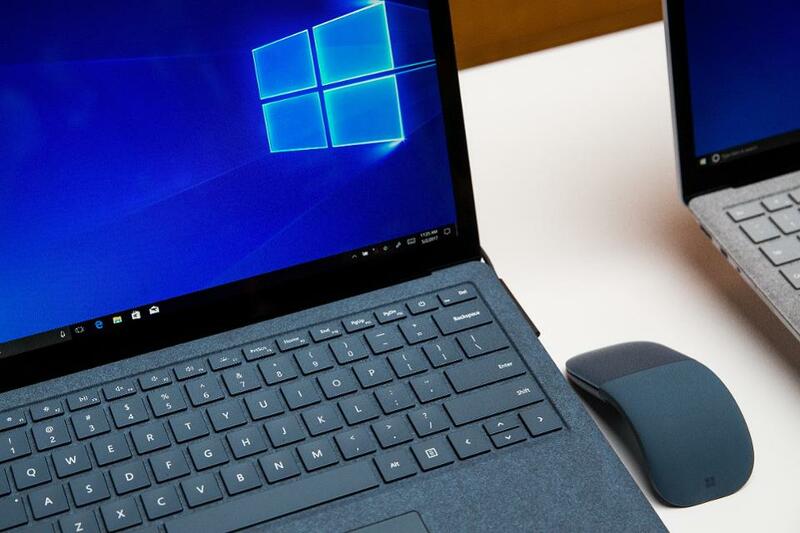 The next version of Windows 10 is expected to arrive in October but we are hoping the company will be able to deliver the RTM build in the next two weeks.